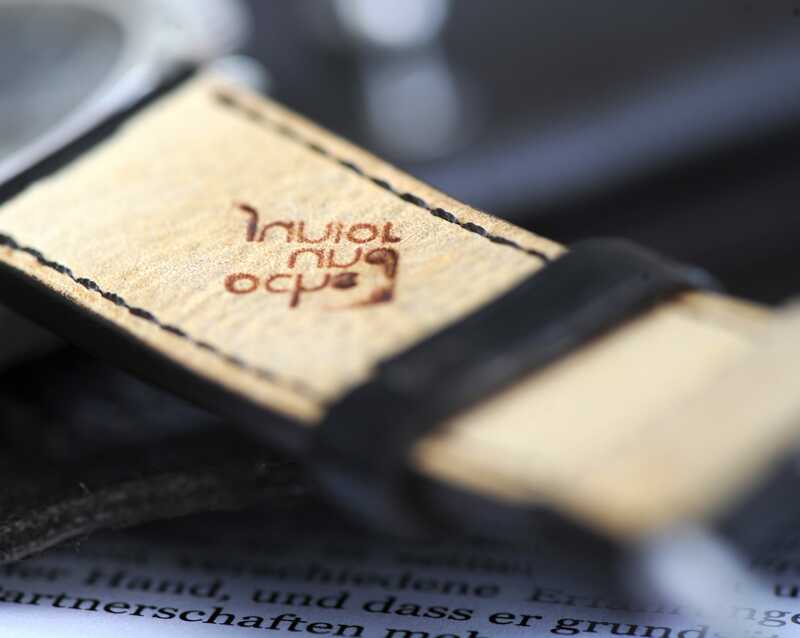 Ludwig was focusing on machining the branding iron (which would be used to stamp the ochs und junior logo onto the strap) so carefully that it would not produce any sooty deposits on the leather. The result was perfect – only it was the reverse of what was required! What to do? Manufacture another branding iron – properly this time? Or brand the straps of the anno cinquanta using this one, as charming evidence of human fallibility?